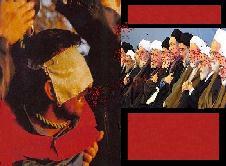 The Islamic regime of Iran commited it´s most cruel crime in it´s history and massacred thousands of political prisoners in the summer of 1988. After that, 10th of Shahrivar (August 30/31)has been detemined as a day to remember and honour the victims of this tragic event. 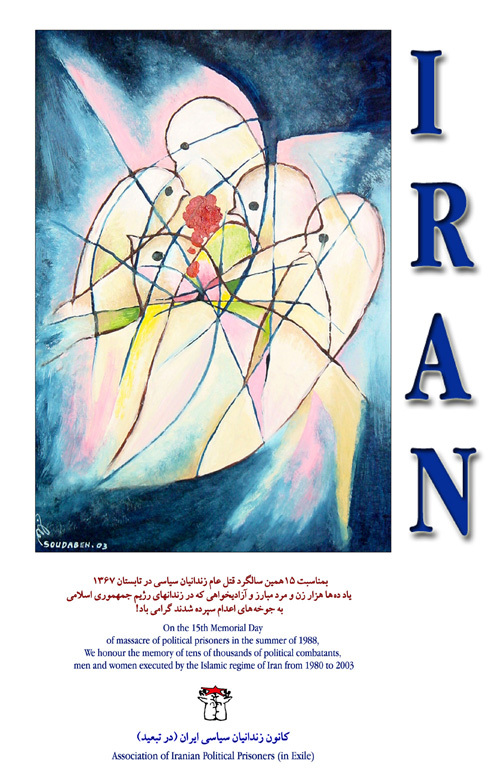 Every year on this day, In commemoration of the victims of this targedy and thousands of others who have been executed or hanged by the Islamic regime of Iran for political reasons for the past 25 years, AIPP and its International organisation, along with tens of thousands of Iranian people, the families of the victims of this tragedy in particular, hold ceremonies around the world. In Iran, ceremonies holds at cemetries, where the executed are believed to be buried in mass graves.